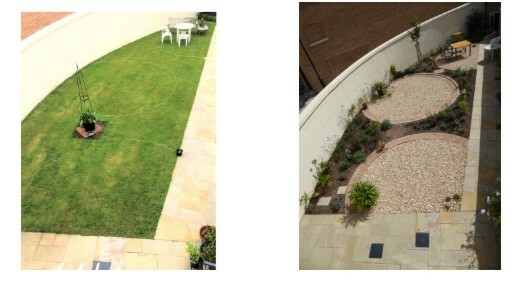 This is an example of a complete garden tranformation that we were pleased to carry out for one of our clients. The job included the creation of flower beds, ornamental wall, stepping stones, returfing and the installation of a summerhouse. With thanks to our client for permission to use his photographs. 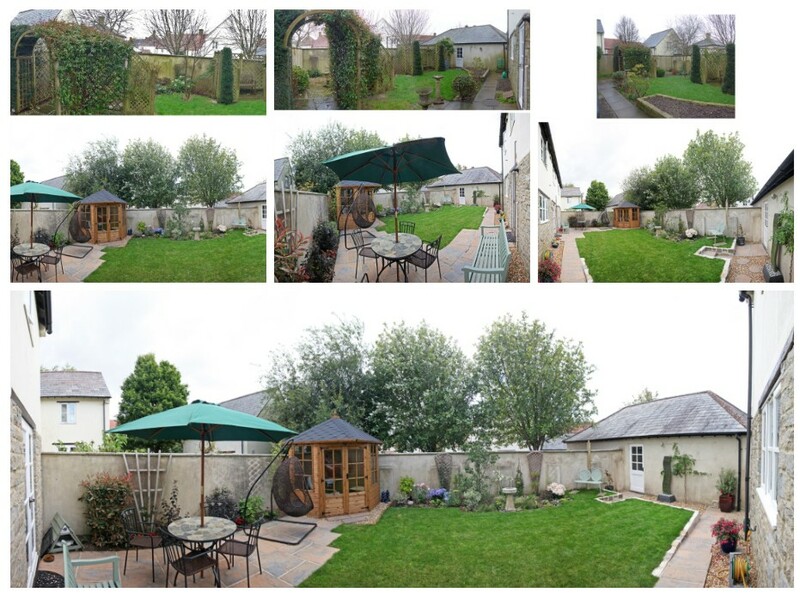 This is another example of a garden tranformation that we were pleased to carry out for one of our clients in Poundbury. The job included the creation of hard landscaping and planted areas that had previously been laid to lawn. With thanks to our client for permission to use his photographs.